Businesses are always looking for innovative ways to gain a competitive advantage, and data-driven insights have long played a role in business decision making. Business leaders are turning to technology to find previously untapped sources of information and are starting to recognize the benefits of location data in gaining that unique differentiation. 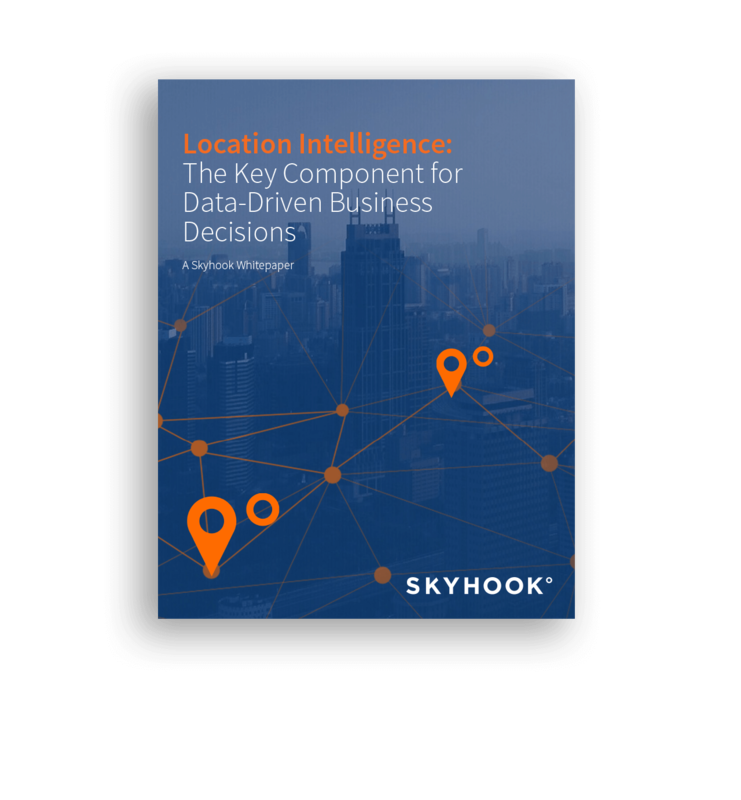 Location Intelligence and insights have become a key component that supports this decision-making.